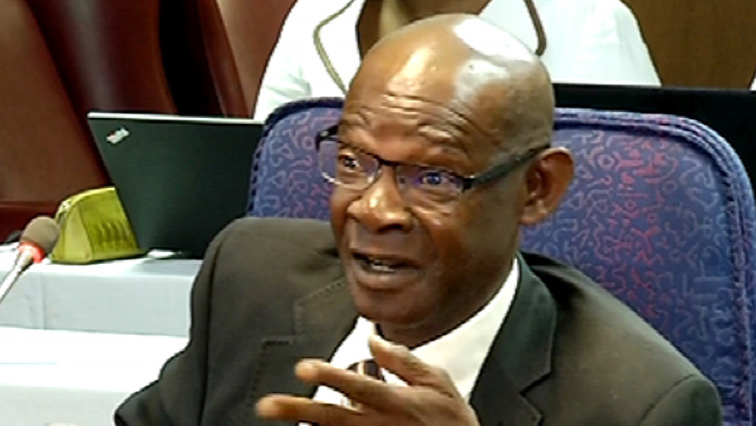 Acting NPA head Silas Ramaite testifies - SABC News - Breaking news, special reports, world, business, sport coverage of all South African current events. Africa's news leader. The Inquiry is underway in Pretoria. Acting national director of public prosecutions Silas Ramaite is the first witness to testify at the commission of enquiry into the fitness of two senior National Prosecuting Authority (NPA) advocates Nomgcobo Jiba and Lawrence Mrwebi, to hold office in the National Prosecuting Authority. Jiba the Deputy National Director of Public Prosecutions and Mrwebi, the special director of public prosecutions were suspended in October by President Cyril Ramaphosa following his decision to institute an enquiry into their fitness to hold office. The pair is accused of maladministration and misconduct. Retired Constitutional Court justice Yvonne Mokgoro is presiding over the enquiry which must submit its final report to president Cyril Ramaphosa by 9th March 2019. Four weeks have been set aside for the hearings. This entry was posted on 21 Jan 2019,12:50PM at 12:50 PM and is filed under Politics, Homepage Featured Story Slider. You can follow any responses to this entry through the RSS 2.0 feed. Both comments and pings are currently closed.